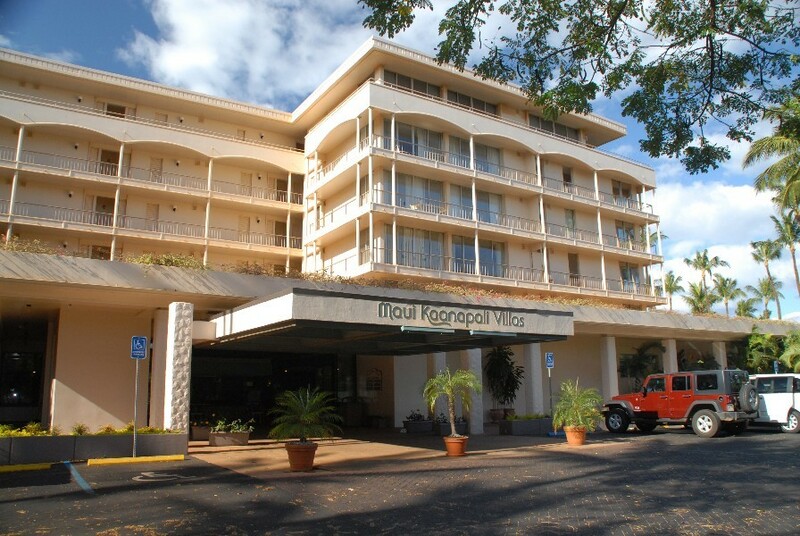 The ResortQuest Maui Kaanapali Villas is located in Kaanapali (West Maui), near the Royal Lahaina Resort. 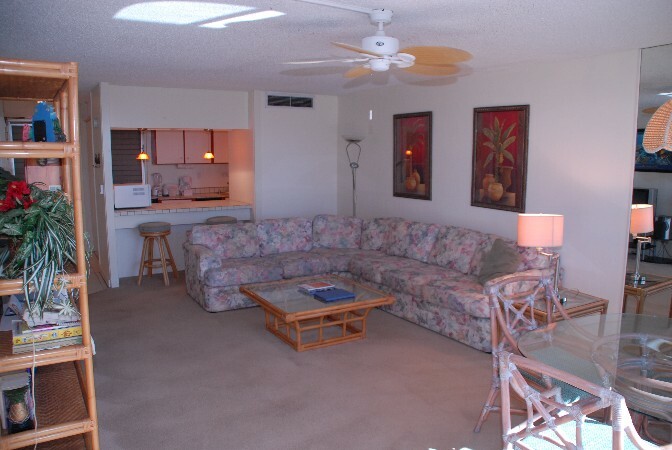 These Vacation Rental Condos are our favorite because of their spacious rooms, complete with full kitchens. 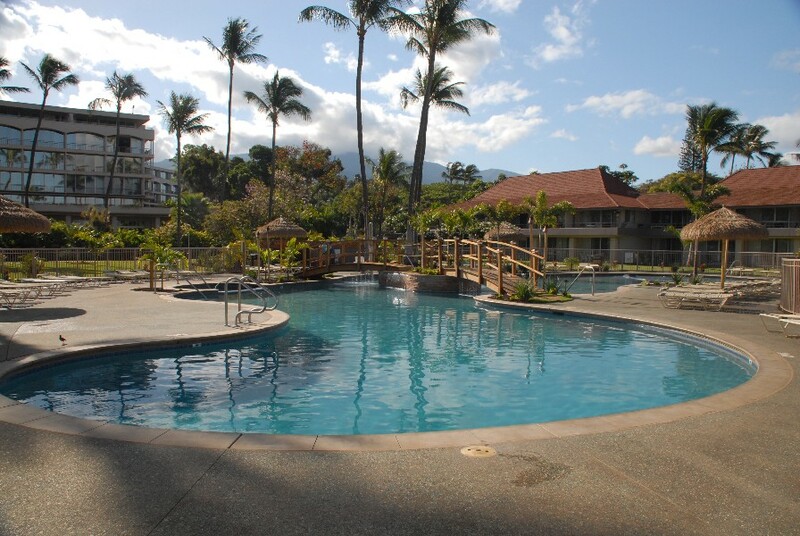 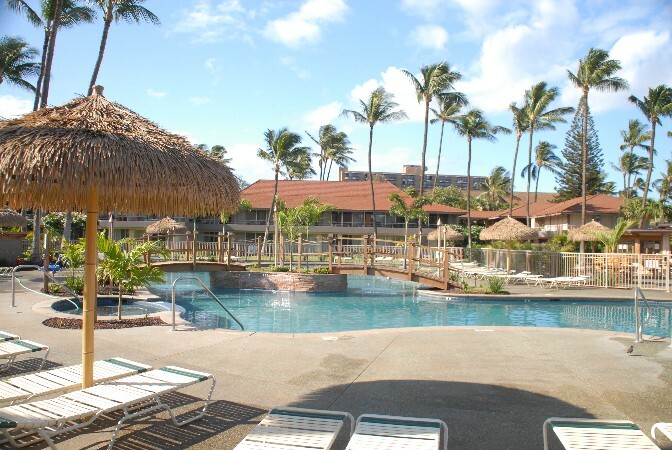 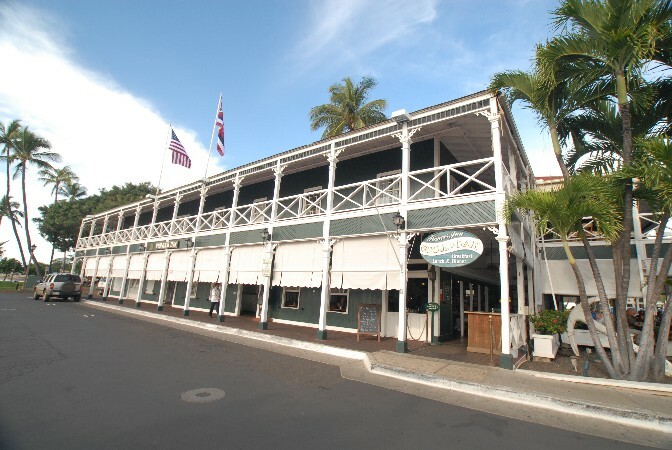 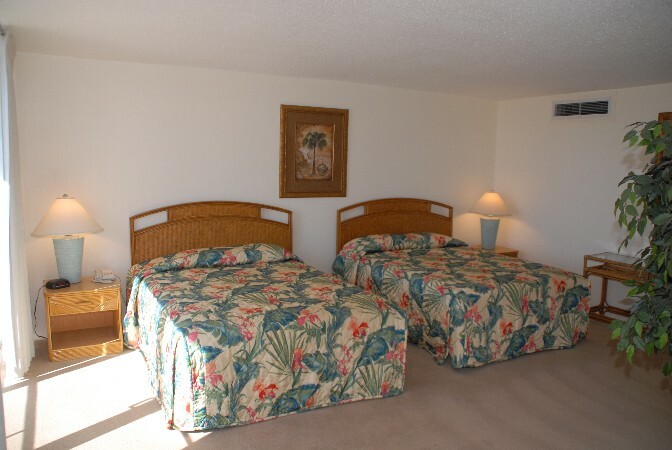 Reasonably priced accomodations, with affordable restaurant on the property as well, and the beach just steps away.